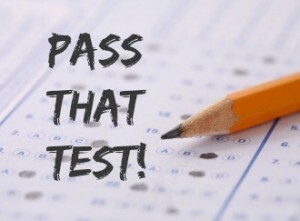 There are a myriad of materials/resources out there geared towards you doing really well on the Dental Admissions Test (DAT), and as we all know getting into your desired dental school sometimes hinges on the kind of scores you receive on this test (among other things). 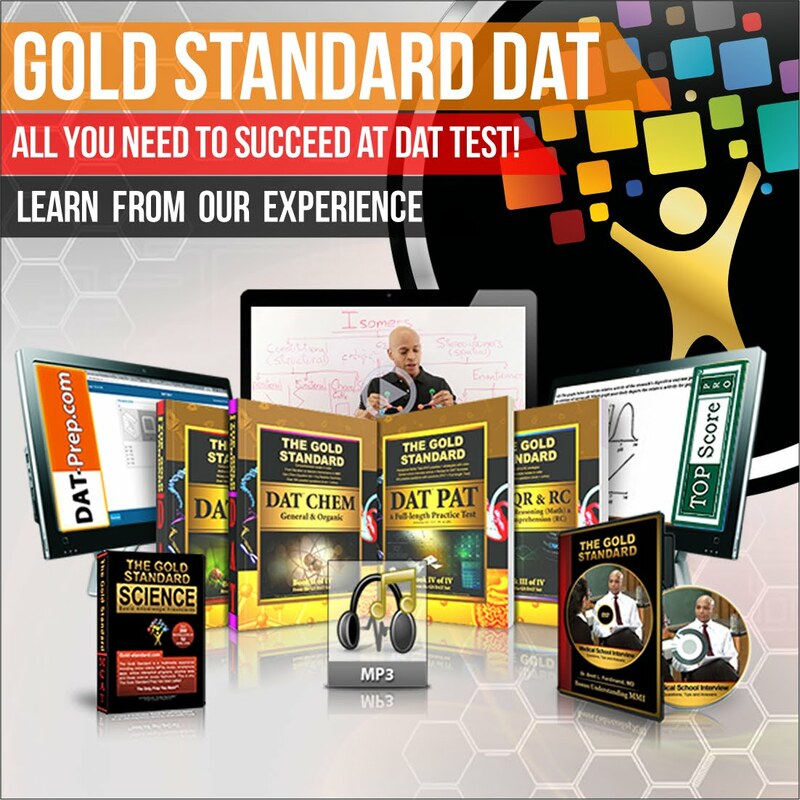 Needless to say, it is imperative that you not only do well on the DATs but that you ACE it! Having gone through the entire dental school process (from application to graduation...and beyond) and have advised and mentored many pre-dental and dental students, I am familiar with a lot of the materials/resources that seem to always come through. One such product is CrackDAT. I used a combination of different resources when I studied for my DAT back in the day and I distinctly remember CrackDAT being tremendously helpful, especially for the PAT section. Now fast forward a couple years later and their products and services have drastically improved and is even better than before. I got the opportunity to use the newest version of CrackDAT software recently, specifically the bundle package and was amazed at how very similar it was to the actual DAT. The software is seamless and closely resembles the real test. 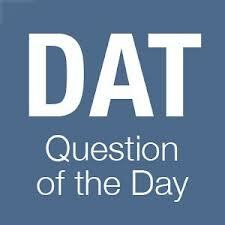 In addition, they have tons of practice tests and an updated database of questions that cover all the pertinent questions that are often times asked on the DAT - and they constantly free updates! CrackDAT provides the largest arsenal of practice tests for the DAT. They provide video tutorials covering tips, tricks and strategies, soap carving tutorials for Canadian students, video explanations for many of the questions, and a new feature called "Compare your Scores" which enables you to see how you performed and scored against other pre-dentals across the country. Unlike other preparation tools which have expiration periods, CrackDAT does not expire. Therefore, you get unlimited access to all the material, thus you can get a head start as early as freshman year! Further, there are free updates so you're never left with an outdated version. You can also rest assured that all you questions will be answered and your problems (if any) troubleshooted as they have an outstanding support that responds right away. 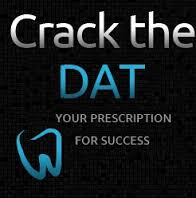 To learn more about CrackDAT visit their website, and also feel free to contact me with any questions you may have about any part(s) of the dental school application process. I will be happy to answer or direct your questions accordingly.